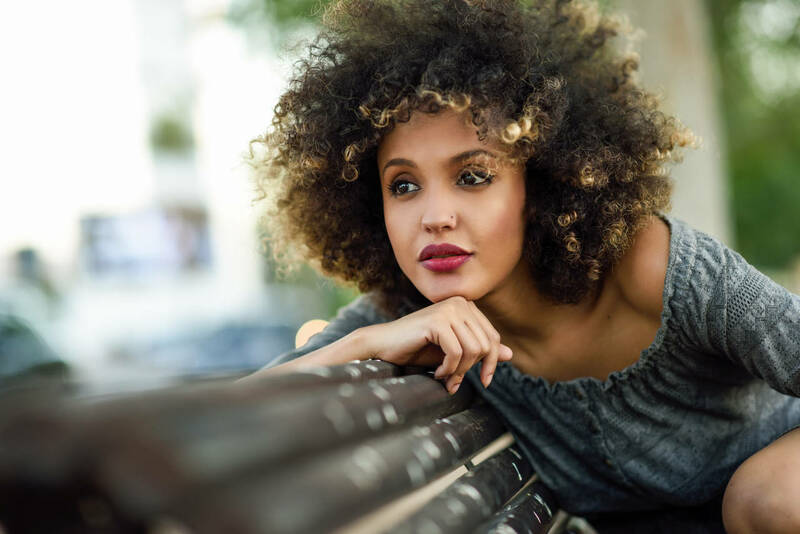 If you have naturally curly hair, you know it can be tough to find products that combat frizz. Lots of curly haired women struggle with frizz, especially if they live in an area with lots of moisture in the air, or where its very dry. Taking care of your curls is important, and many women prefer to avoid using heat on their curls to avoid damage. However, many curlies still struggle with managing frizz. 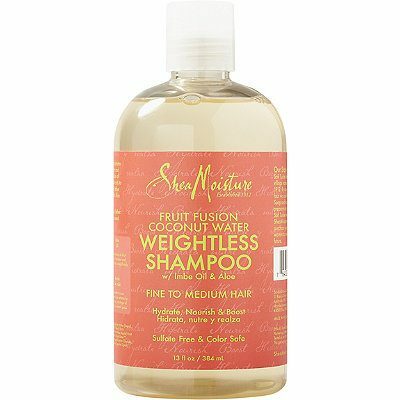 If you're looking for a product that will cleanse your curls, provide needed moisture and won't weigh your curls down, consider picking up Shea Moisture Fruit Infused Coconut Water Weightless Shampoo. This shampoo has a gentle lather with a light, fruity smell. You only have to use a little bit to get a great shampoo. The shampoo contains dragon fruit, green apple extract and lychee berry. These ingredients in addition to the aloe are perfect for nourishing dull, lifeless curls while adding extra shine. 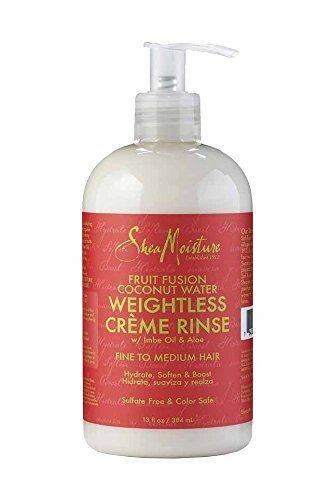 Follow the shampoo with Shea Moisture Fruit Frusion Coconut Water Weightless Creme Rinse, which is a conditioner. To get the most of this product, slather your curls with a generous amount and allow it to sit for several minutes. Like the shampoo, this product contains dragon fruit, green apple extract and lychee berry so it works well with the shampoo to add needed moisture. 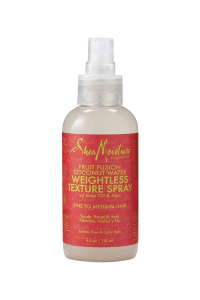 To finish up your regime with these products, spray Shea Moisture Fruit Frusion Weightless Texture Spray into damp curls. Start with the roots and use your fingers to work the product through your curls. To get your curls looking their best, use a microfiber towel to scrunch your curls, which creates definition while removing excess moisture. Shea Moisture provides a natural product with rich ingredients meant for moisturizing your natural hair. In addition to offering a wide variety of products for different types of curls, Shea Moisture has very affordable products. Have any of you tried any Shea Moisture products? Let us know and read more about the Shea Moisture Fruit Fusion products here.